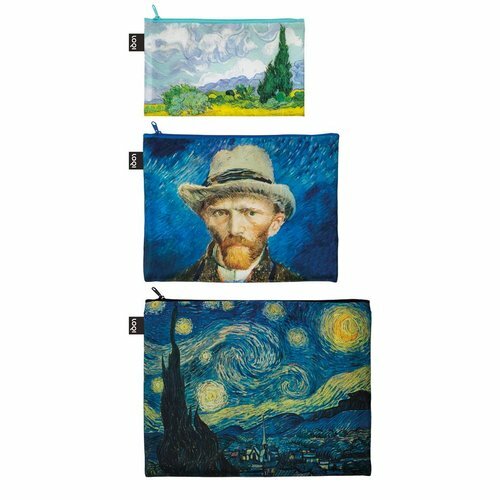 These handy bags are perfect for storing your make-up, toothbrush, clean underwear, passport, camera or mobile phone for example. Dimensions: Mini Pocket 13 x 23 cm, Middle Pocket 20 x 27 cm, Max Pocket 25 x 32 cm. 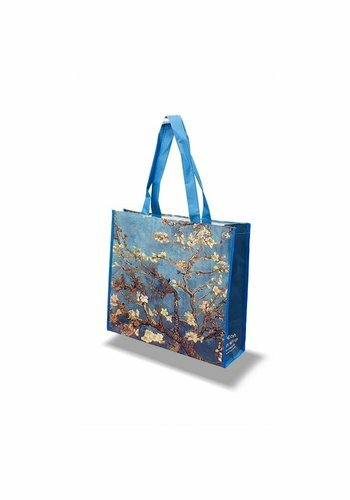 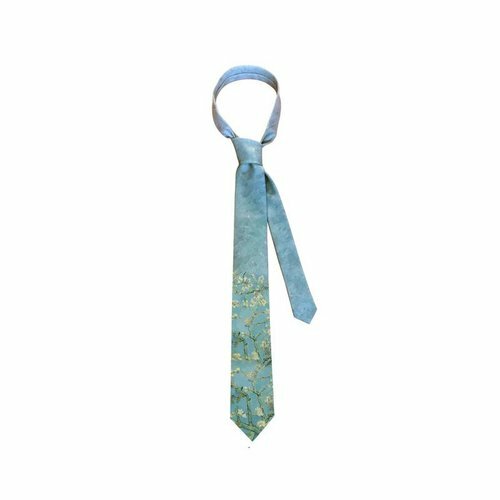 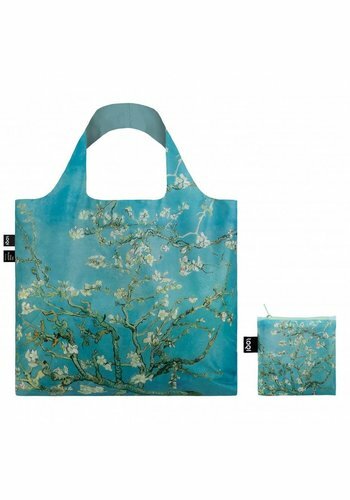 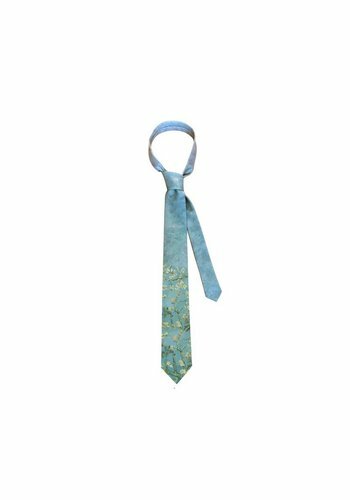 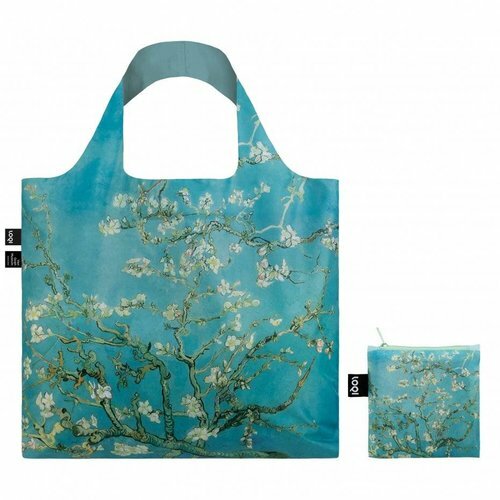 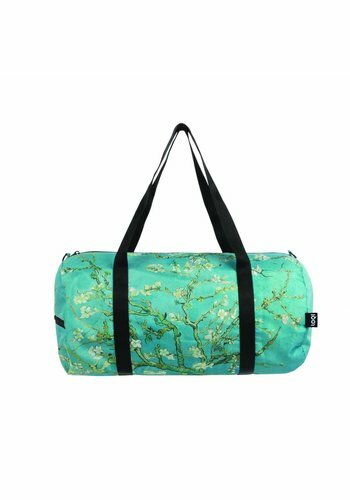 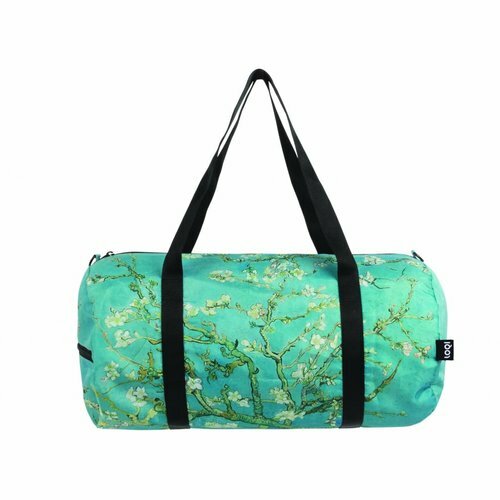 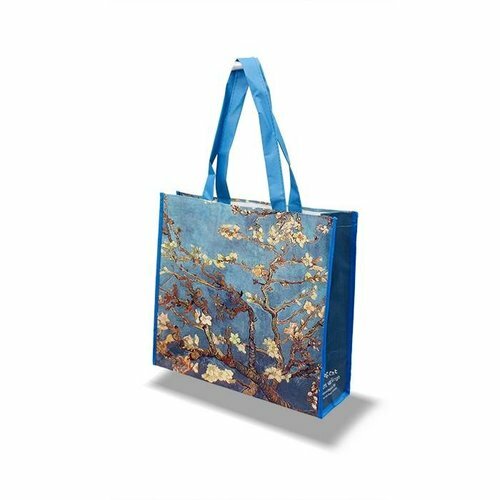 Shopping bag with 'van Gogh's almond blossom' image The bag has long shoulder rods and is plasticized so that it can take a beating and some rain. 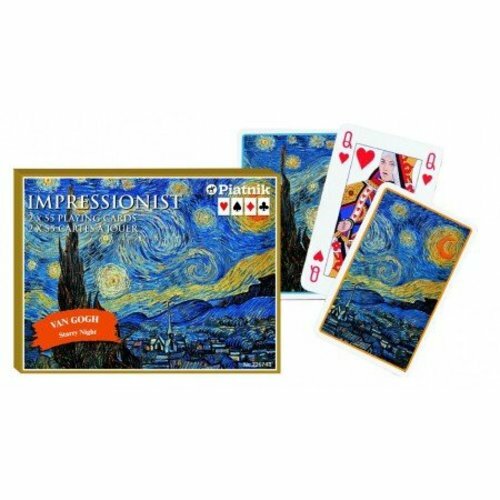 2 x playing cards also as bridge cards to use in gift box. 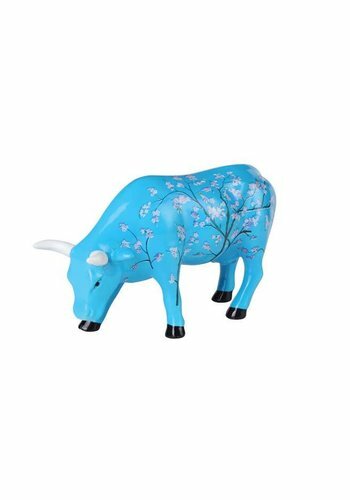 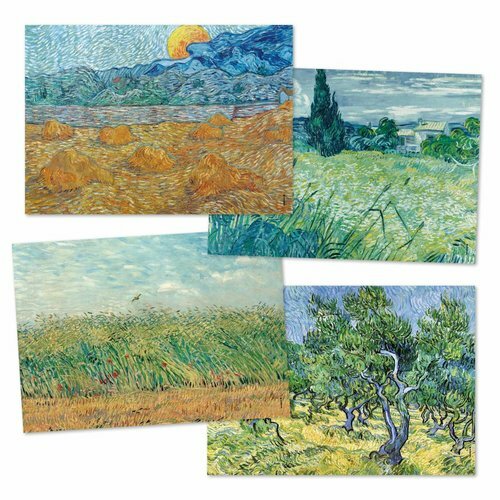 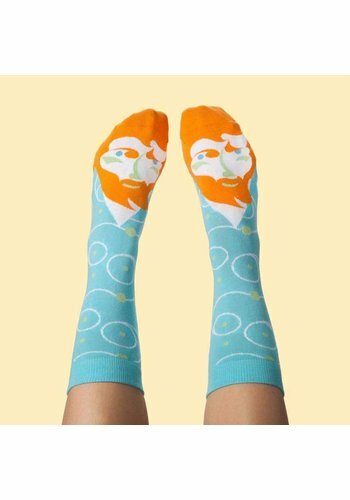 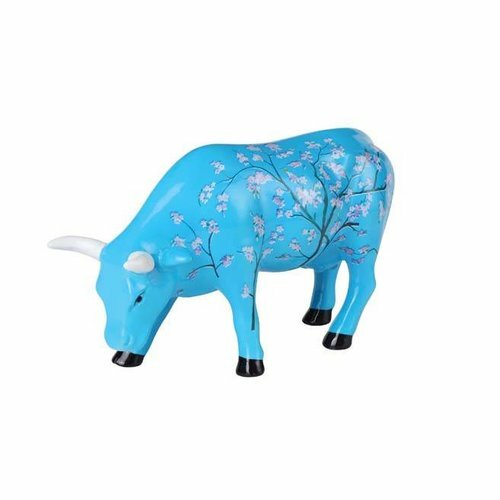 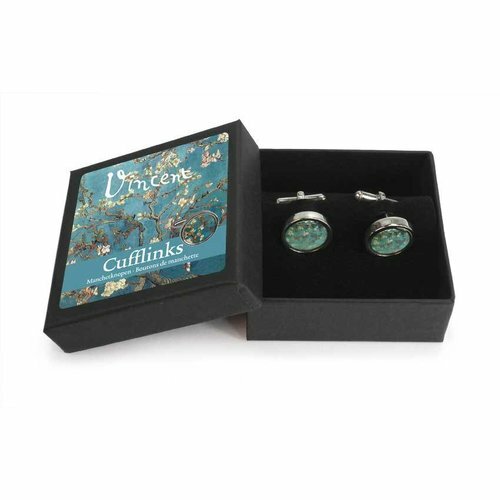 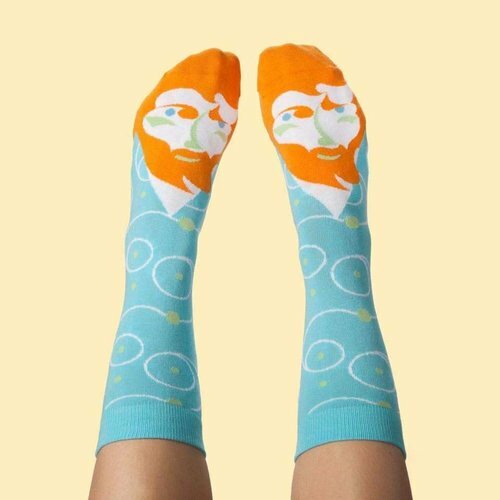 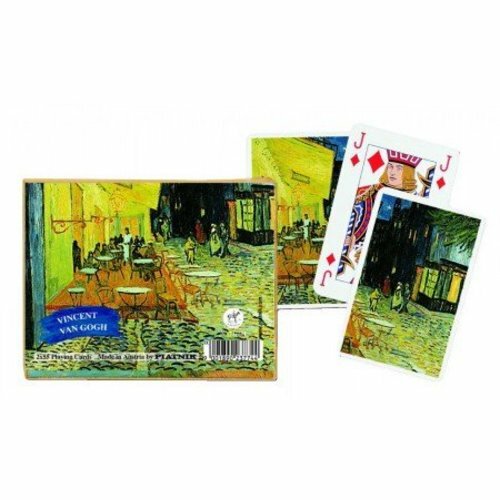 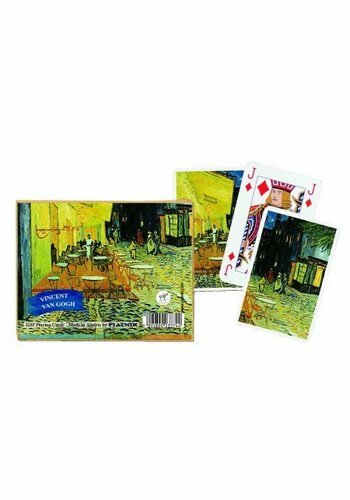 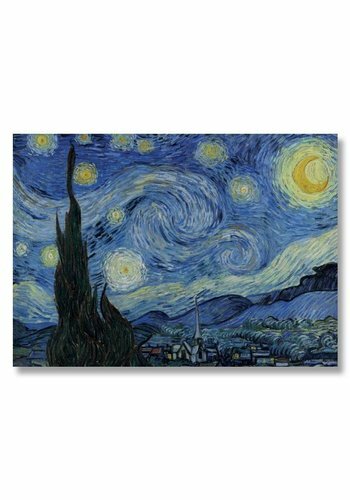 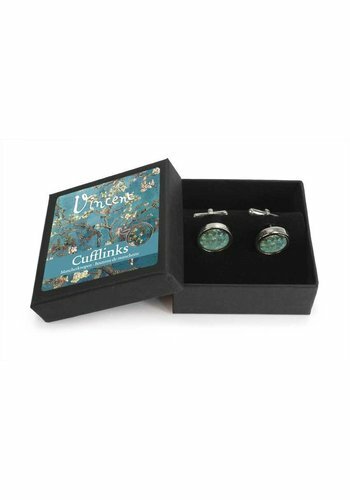 The back of each set is printed with a painting by Vincent van Gogh. 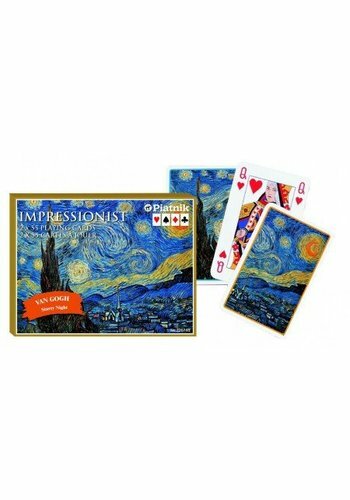 The cards are in bridge format. 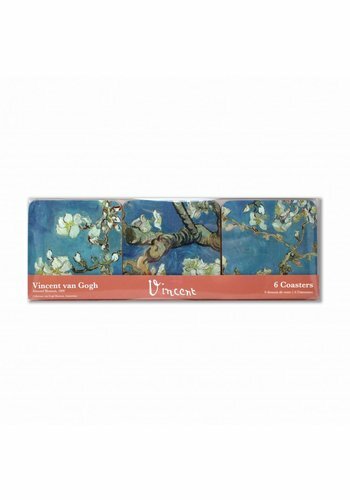 The front of the box also shows a painting by Vincent van Gogh. 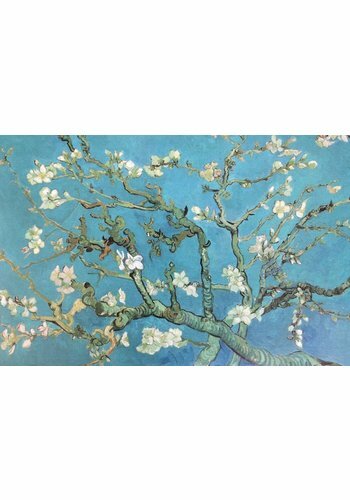 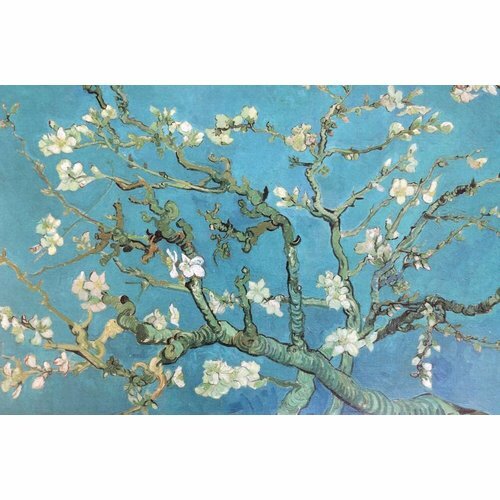 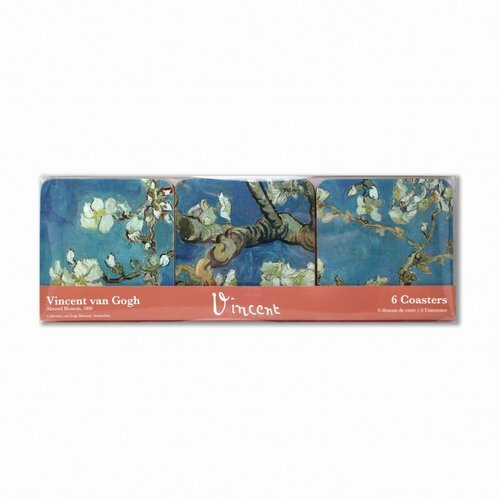 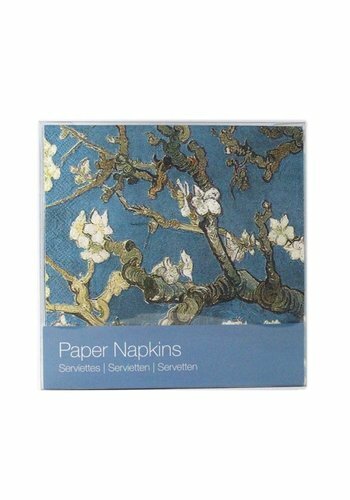 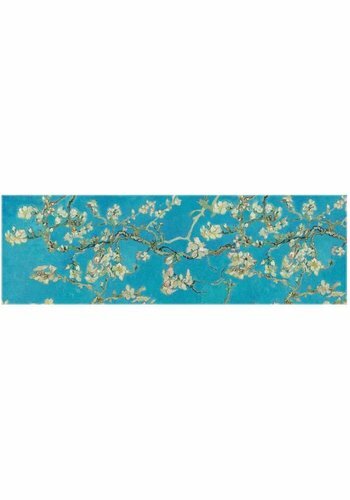 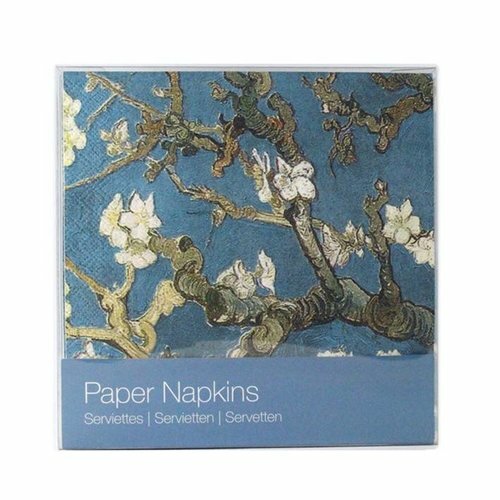 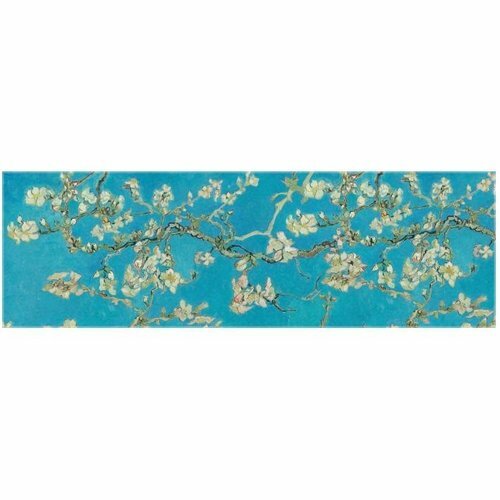 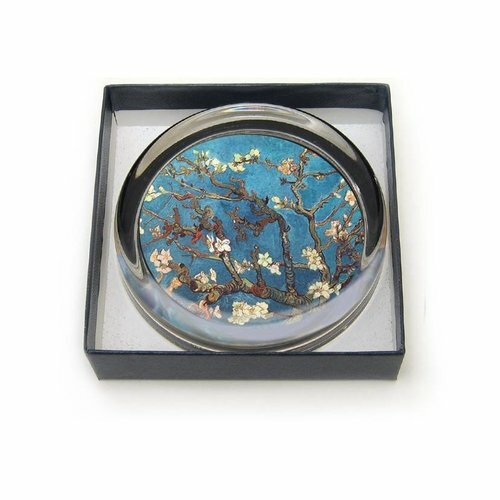 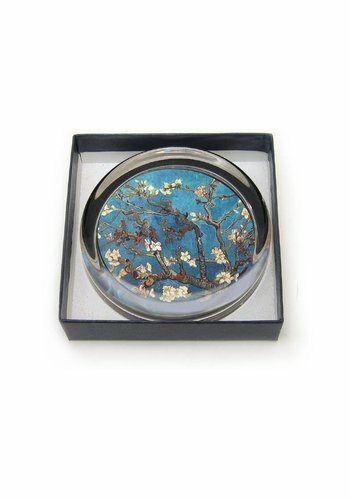 Beautiful paper napkins van Gogh "Almond Blossom" in transparent packaging with free postcard. 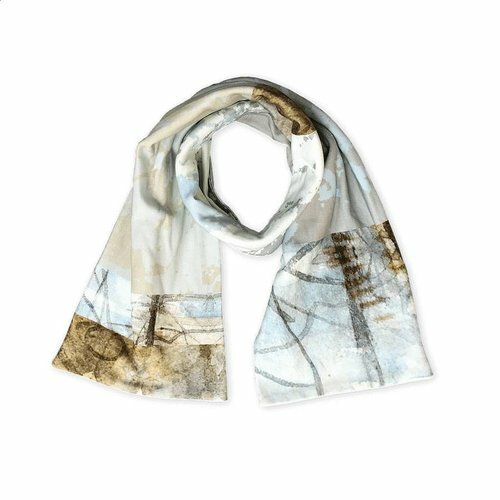 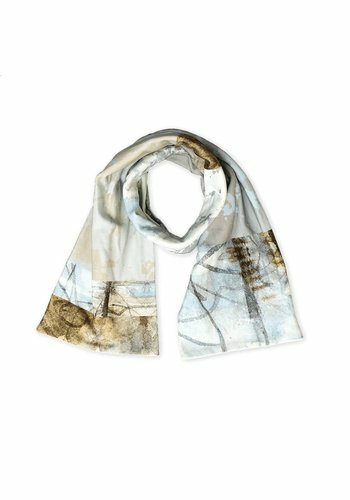 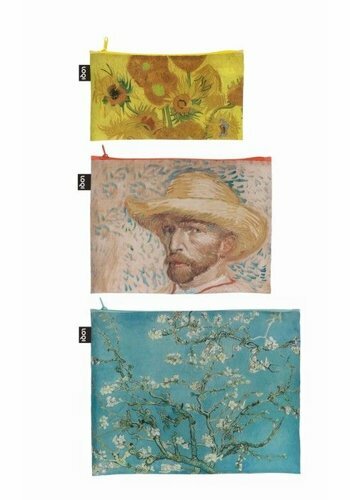 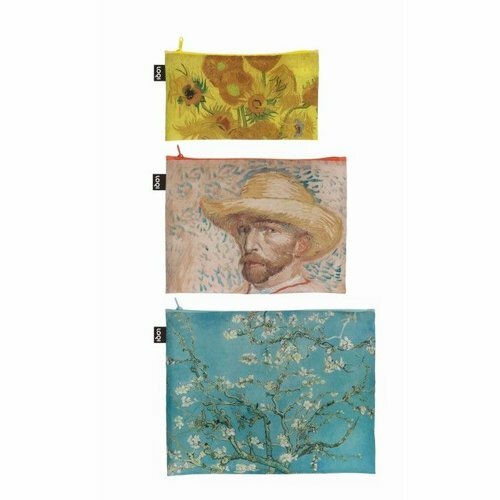 With 3 beautiful van Gogh images these handy bags are perfect for storing your make-up, toothbrush, clean underwear, passport, camera or mobile phone for example. 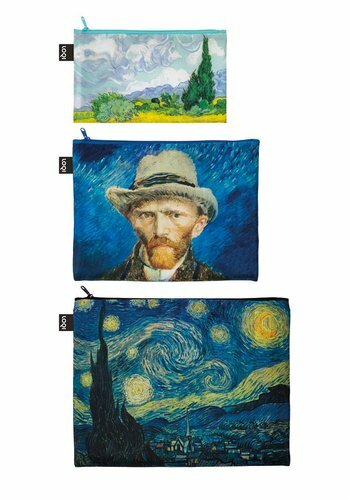 Dimensions: Mini Pocket 13 x 23 cm, Middle Pocket 20 x 27 cm, Max Pocket 25 x 32 cm. 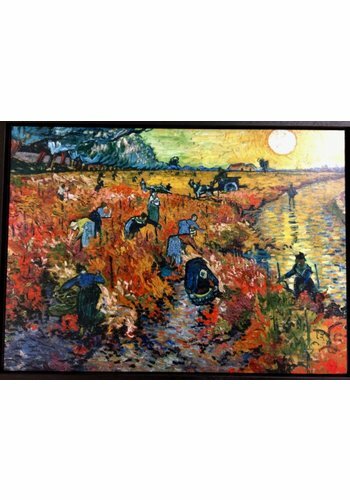 At the age of sixteen Vincent became the youngest servant at the Hague branch of the international art dealership Goupil & Cie at the Plaats. 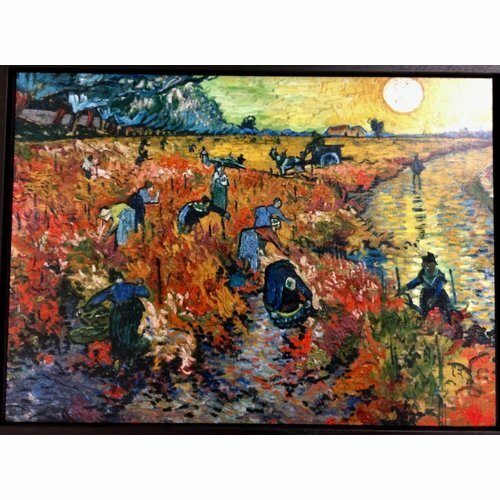 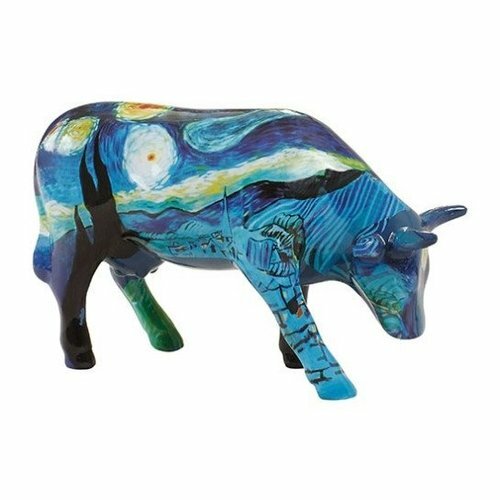 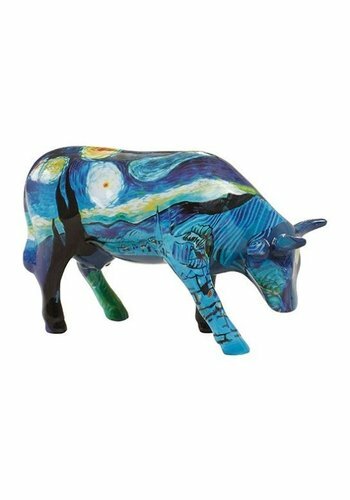 Originally this was the art trade of his uncle Vincent van Gogh, who had subsequently become a partner of the Goupil art dealership in Paris. 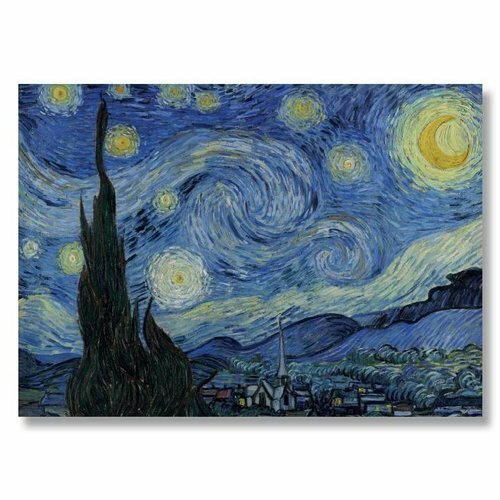 In 1872 Vincent began to correspond with his younger brother Theo. 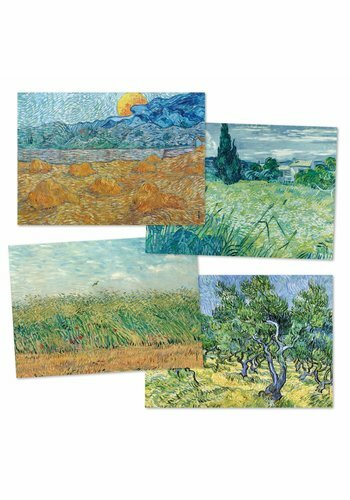 He would maintain this correspondence throughout his life and is a source of information about Van Gogh's life and his artistic development.